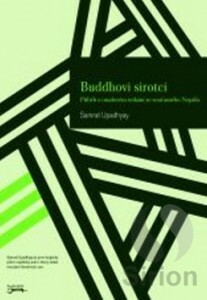 Upadhyay’s 2010 novel, Buddha’s Orphans, uses Nepal’s political upheavals of the past century as a backdrop to the story of an orphan boy, Raja, and the girl he is fated to love, Nilu, a daughter of privilege.Their love story scandalizes both families and takes readers through time and across the globe, through the loss of and search for children, and through several generations, hinting that perhaps old bends can, in fact, be righted in future branches of a family tree. 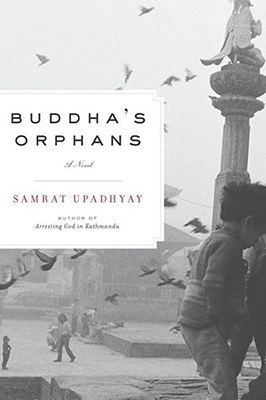 Buddha’s Orphans is a novel permeated with the sense of how we are irreparably connected to the mothers who birthed us and of the way events of the past, even those we are ignorant of, inevitably haunt the present. But most of all it is an engrossing, unconventional love story and a seductive and transporting read.